Dr Annie Yoffa was a woman who defied the limitations of her time – adventurous, educated, reclusive; a world traveller and a radical medical practitioner. Then it all came to a brutal end in The Basin. Madeleine Butters reports. Annie Yoffa’s grave lies next to a row of deep green foliage. Its grey tone and simple design urges us to remember her for her achievements and not for her brutal murder in the Dandenong Ranges. 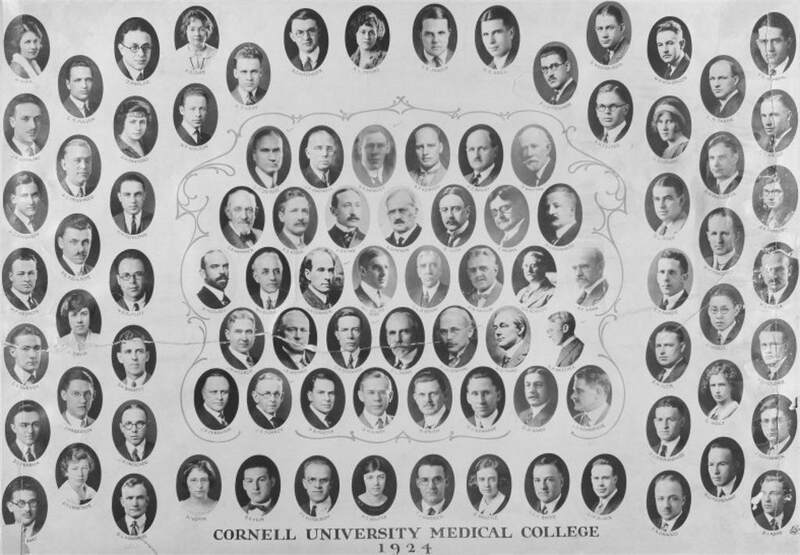 Few women in the early 20th century were willing to ditch their full-length skirts and walk through the bush alone, yet Dr Yoffa did so in order to display her feminism and find a holistic approach to psychiatry. She was an accomplished psychiatrist who challenged industry standards by experimenting with holistic healing. But public records merely remember her as a “spinster” from St Kilda. Yoffa had a love for nature and camping. According to an article in The Age on April 3, 1962, through camping she hoped to connect with her spiritual side and find holistic cures for psychiatric disorders. Yoffa was camping in the Dandenong Ranges when she was murdered in February 1959. Her behaviour was unconventional for the time. An article in The Canberra Times in 1962 described her as a “recluse”. She never married. Yoffa was familiar with the Australian wilderness. In 1928 she hiked alone from Warburton to Walhalla, thus fulfilling her ambition of becoming the first woman to walk the trail solo. Her memoir of the hike: The Real Thing: Adventures in The Australian Bush (New York: Martin Press, 1929) certainly indicates this was the case. 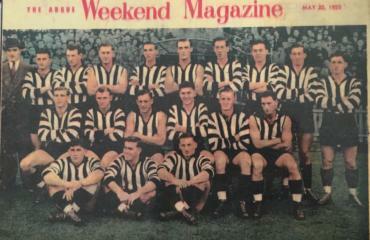 The Real Thing is available to the public at the State Library of Victoria. On November 1, 2017, Yarra Valley and Warburton environment groups hosted a bush walk that paid homage to Yoffa. However, part of the track she followed is now “under the vast waters of the Upper Yarra Dam and in closed water catchment”. The new route thus went through Noojee, Toorongo Falls, Mount Baw Baw, and on to Walhalla. The Warburton Environment president, Karina Doughty, said in the Mountain Views article that this was “the first step towards redeveloping a world class six-day walk” that showcased “our majestic forests and local history”. A local historian participated in the hike. According to an article published on November 13, 2017 in Latrobe Valley Express, he said that Annie Yoffa was “quite an unusual woman, a woman ahead of her time”. Her progressive beliefs may be attributable to her cultured lifestyle. She lived and worked in the United States, and travelled the world to conduct “psycho-dynamic” studies. The Canberra Times in 1949 reported that Yoffa’s research allowed her to draw sociological conclusions about the “causes of genius” in different countries. Her birth certificate reveals that her family was Jewish and had emigrated from Palestine. 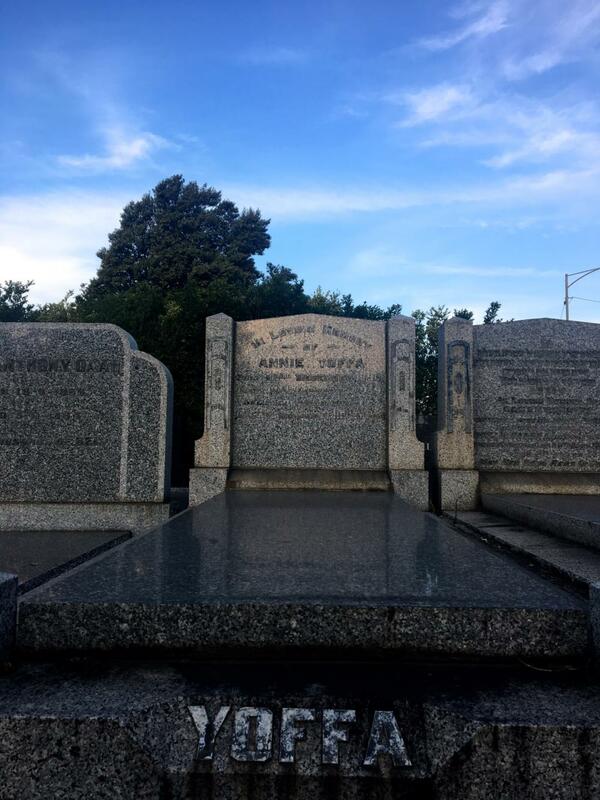 Her father, Ephraim Yoffa, died in 1938 in St Kilda, and his obituary lists Annie’s siblings, David and Isaac, as doctors. 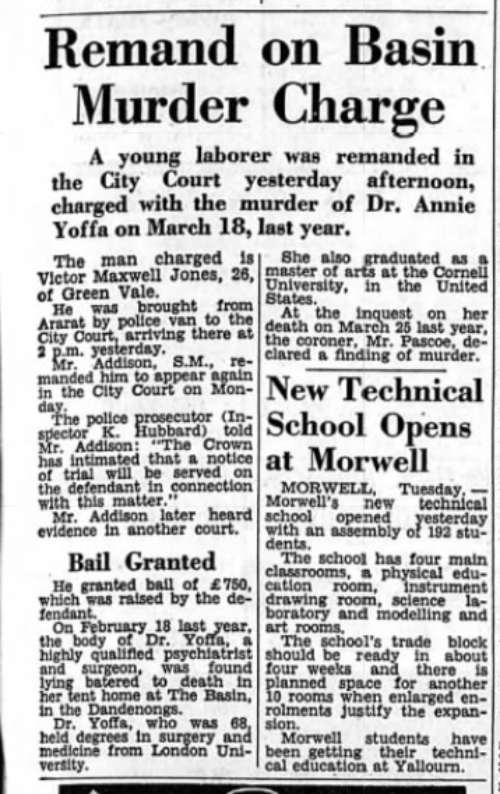 The accomplished and colourful life of Dr Annie Yoffa ended brutally at the hands of a psychiatric patient on February 18, 1959. 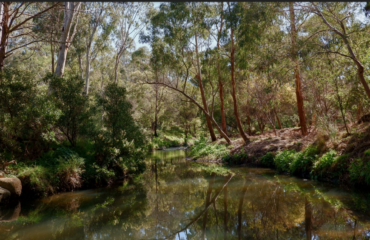 Victor Maxwell Jones murdered Yoffa at her campsite in the Dandenong Ranges. Jan Salverson met Yoffa while passing through the bush. In the Age article, she said that Yoffa had been camping in order to “explore the heavens at night”. She believed that she could “commune with spirits from other, distant worlds”. It is not known why Jones was in the bush. But according to the 1962 Canberra Times article, once arrested he told police that he was ordered by “Satan” to “destroy” Yoffa because she “was the Mother of Israel”. Brian Kino, 80, is an active member of the Melbourne Jewish community. He remembers the prevalence of “anti-Semitism in Melbourne around the time that Dr Yoffa was killed”. According to Jones, when he saw Yoffa in the Ranges he “told her she was the best psychiatrist in the world and that she could help [him].” She allegedly told him to lay down and sleep, but he could not do so because he believed she was not a woman but “the devil”. “I called on all my powers of God and I silenced her,” Jones said. He believed he was possessed by Satan after the death of his mother when he was three years old. Jones had been in and out of mental institutions, including Ararat Lunatic Asylum. He was certified insane not long after the murder. He escaped from the asylum in 1961 and was recaptured 27 days later. His case in relation to Yoffa was reopened on April 4, 1962, when he was declared fit to stand trial. However he was found not guilty by reason of insanity and returned to the asylum. 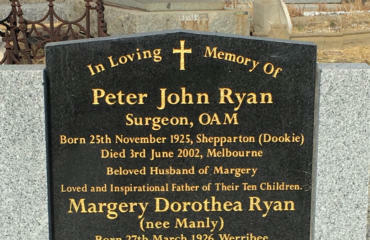 Dr Annie Yoffa’s grave at the Melbourne General Cemetery. 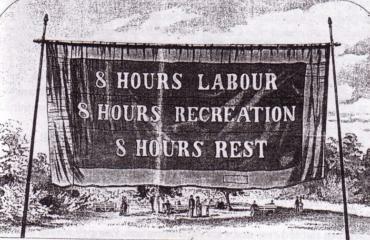 Eight-hour movement banner, Melbourne, 1856.